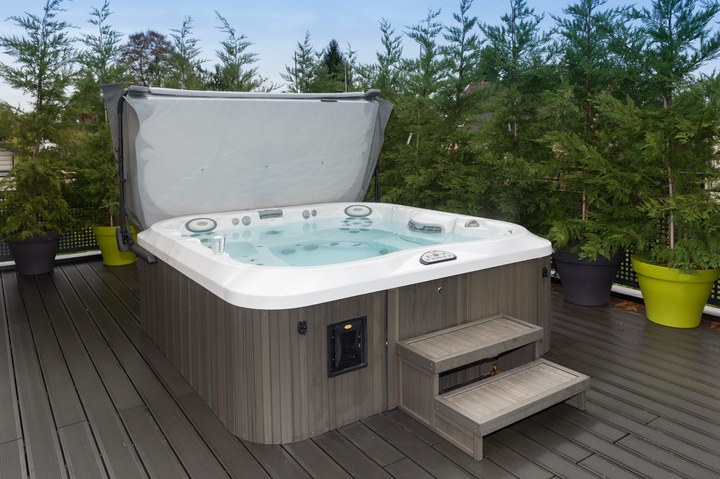 Do you know someone who is not in the Zagers Family yet that is in the market for a pool, hot tub or furniture set? Refer a friend or family member and you’ll each receive a $100 Zagers Gift Certificate! Sale available in-store only, while supplies last. Offer good thru April 27, 2019. Our staff is committed to providing high-quality, long-lasting products at the best price for your budget, and with excellent customer care. 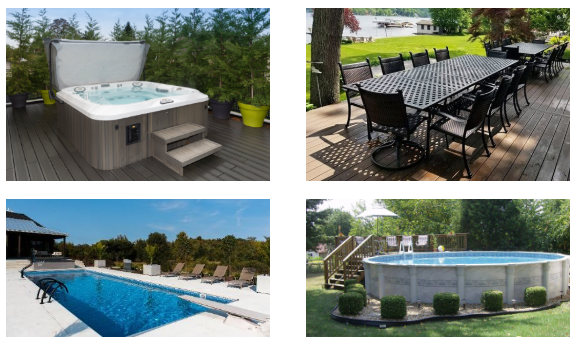 We have 5 locations throughout West Michigan – find the store nearest you, send us a message or request a quote.